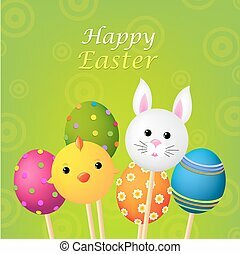 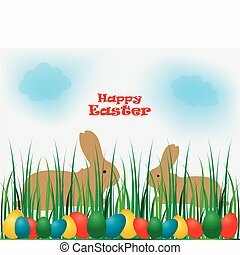 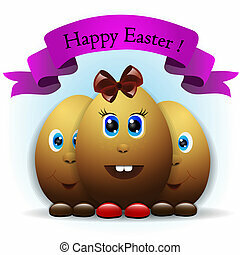 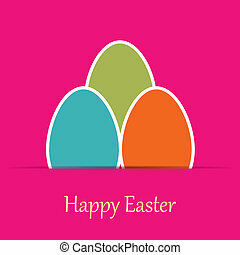 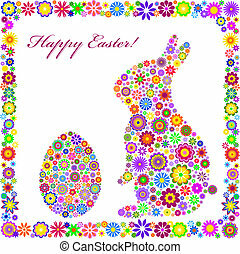 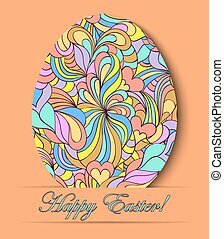 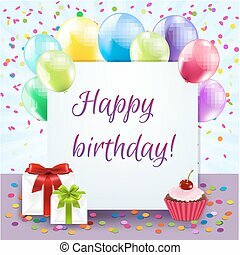 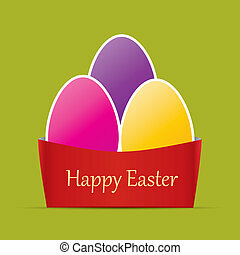 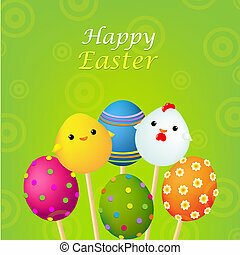 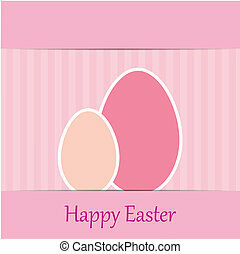 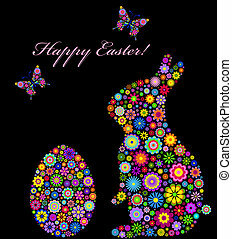 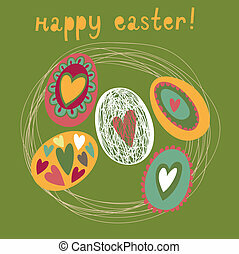 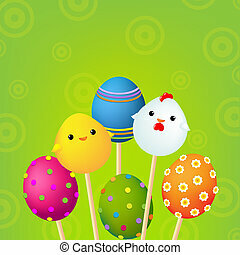 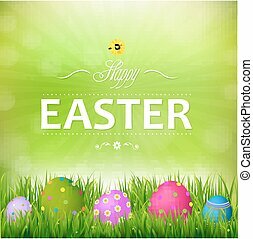 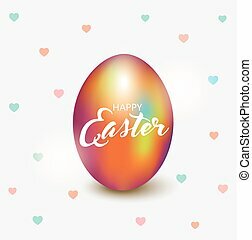 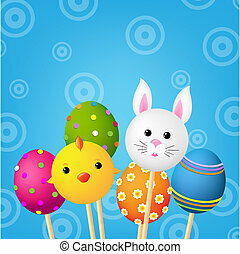 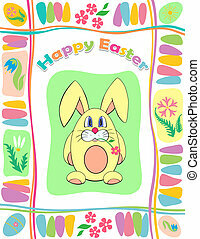 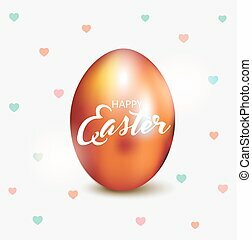 Colorful easter card, with gradient mesh, vector illustration. 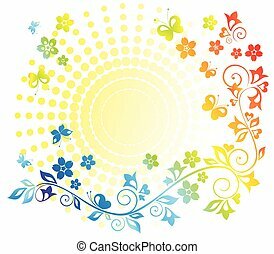 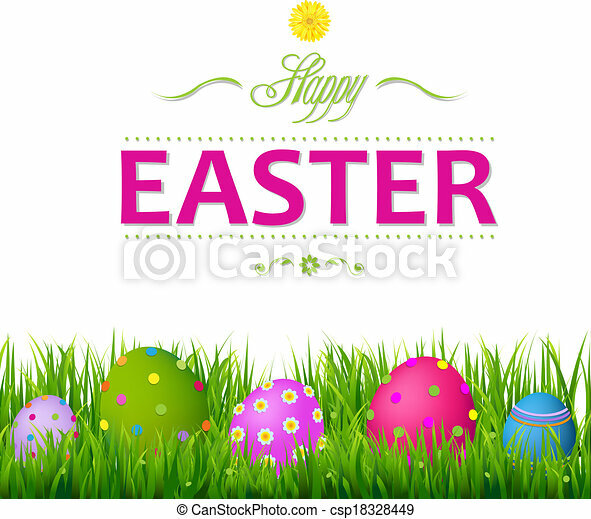 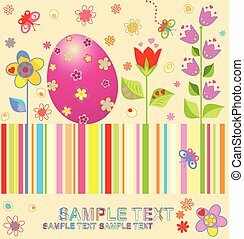 Floral easter egg on green background. 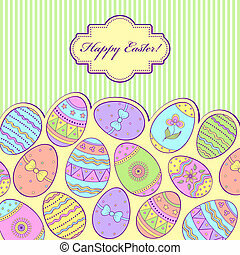 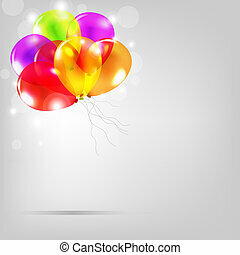 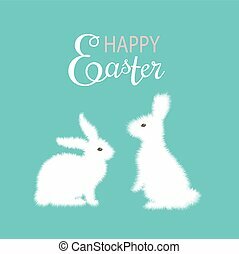 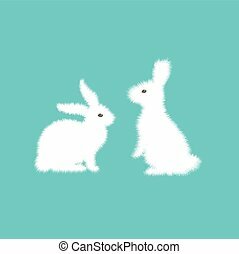 Vector illustration.Easter card.